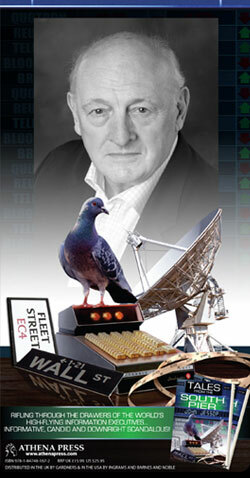 John Jessop, a pioneer of the financial information business, has written a riveting and thoroughly amusing memoir. 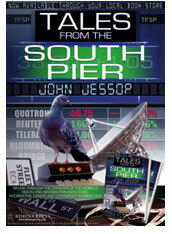 Tales from the South Pier is an evocative and entertaining study of the history of the money markets, from the perspective of an insider and with the perception of an eye-witness. The story is told through recounting the personal experiences and anecdotes of someone that saw the revolution, with all its hedonistic ups and downs, at first hand. Tales from the South Pier recounts the history of Reuters, Telerate, Bloomberg and other market data companies in an anecdotal style, creating a riveting read. This highly entertaining, informative and beautifully written book is a must for everyone who works in the financial markets. Moreso, those who want a genuinely good read but have no prior knowledge of the City should also treat themselves to TFTSP, as Jessop turns what could be a very dull subject-matter, into a compelling read. 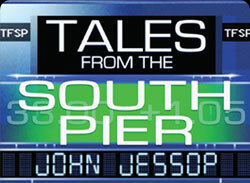 Read more reviews of Tales from the South Pier or buy your copy now using the links on the right!